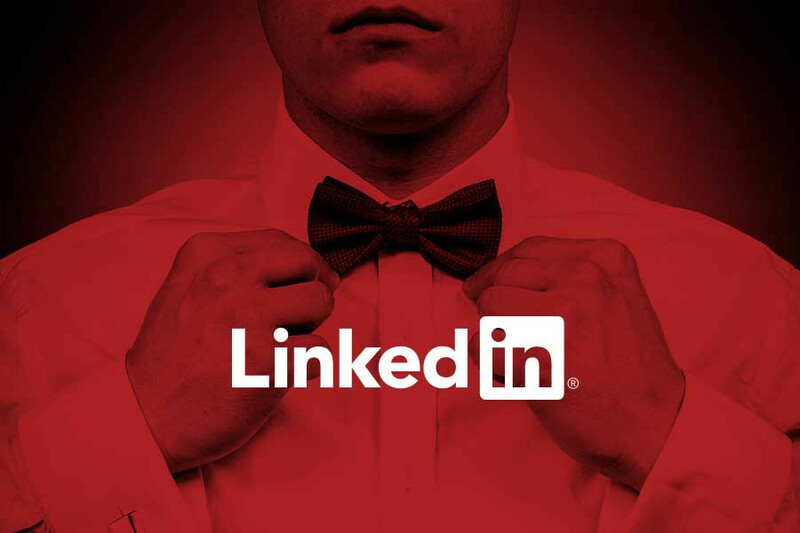 LinkedIn Etiquette, Are You up to Par? Letter 13 Creative > Internet > LinkedIn Etiquette, Are You up to Par? Practicing proper LinkedIn etiquette makes a big difference. Once upon a time (more specifically, in 1922), Emily Post published a book about etiquette. Big deal, right? Actually, yes. Emily Post didn’t just write a book on etiquette, she wrote the book that made her name somewhat synonymous with the idea itself. When most people think about etiquette in today’s society, they probably think about stuffy cotillions and lessons about which utensil should sit where in relation to one’s dinner plate. While it is true that Emily Post’s version of manners could be viewed as outdated now, the fact is that knowing and practicing the ways in which you should conduct yourself in public is still something you should care about today. LinkedIn is a little different than some of the other social media platforms we have mentioned in previous blogs because it’s main function is to create business connections and relationships. However you choose to conduct yourself on your other social media business pages, your LinkedIn account should be the most professional. From this point onward, think about it as that cocktail party that will possibly make you uncomfortable, but could also result in good things for your future career. We know, we know, it seems like every blog about professionalism on your business page has something to say about your profile picture but the thing is, it’s right there. While there seems to be a bit of a debate about whether or not you should have professional headshots taken, most experts seem to agree that the more professional your picture, the better. This means neat, clean, and tidy. Also, choosing not to post a photo doesn’t get you out of this – it makes you a little less approachable and a little more creepy. The following could be considered a poor excuse for polite conversation: “Hi, my name is NiceGuy. Cool cocktail party, huh?” vs “I’m RudeDude and I sell t-shirts for a living, which you should totally check out and “like” because I have a lot of social media accounts with a lot of t-shirts on them!” Must we go on? No one wants a sales pitch hurled at them unannounced. Unless you have specifically arranged the pitch with a connection on LinkedIn ahead of time, stop it. Building a solid business connection requires actual communication skills, so you may want to brush up on them. If you find yourself in a group conversation, find a way to express yourself in a positive way without turning into a pop-up ad. Speaking of communication skills, it is a very big “no-no” to send someone an invitation to connect without personalizing it first. Did you know that if enough people mark you as someone they don’t know, you can end up looking like a spammer and get booted off of the site? A short and sweet message about who you are and why you are reaching out will make you seem less like a robot and more like a potentially valuable business connection. Furthermore, form letters have pretty much been insulting since the beginning of form letters, and the last thing you want to do when making connections is insult all 400 people to whom you sent that generic invitation. Okay, so you can Tweet … on Twitter. LinkedIn is not the kind of social media platform upon which you should hang your every thought and whim and in fact, the general rule seems to be to limit yourself to one post per day. It should go without saying (but we’ll say it anyway) that the post should be well thought out and – you guessed it – professional, because in this spotlight, the audience doesn’t merely consist of your family, friends, and fans. In this arena, you have to be able to prove that you are a fairly intelligent human being and contributing member of society before you get anyone to like or “like” you. Any long-winded rants or posts unrelated to your business personality should be confined to another social media page (preferably not your business one) or your personal diary.